Storefront Political Media is a San Francisco-based firm that does advertisement campaigns among many other things. For this project I was asked to create a mail-in absentee ballot which has since been distributed all over the bay area. 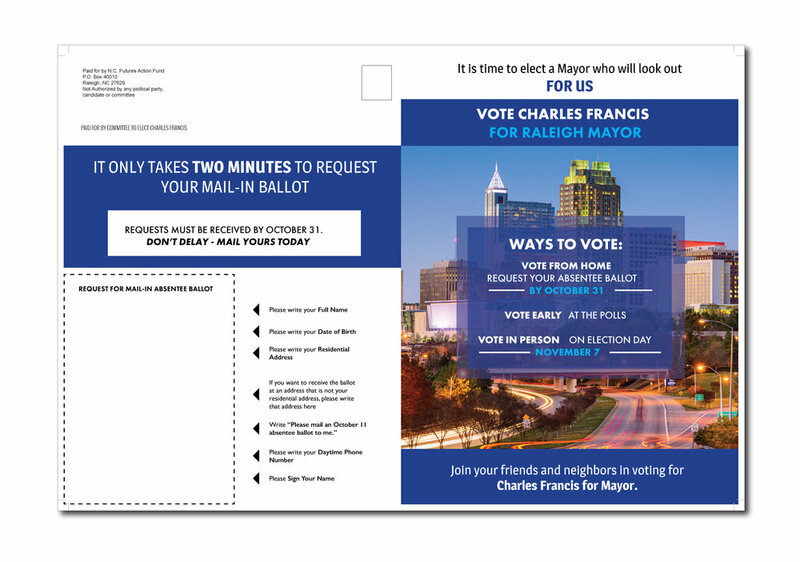 Designing the ballot involved things like making sure that the front and back sides corresponded to each other in order to be viable for print. I created a visual hierarchy so that people would be able to extract the important bits of information without much effort. Speak/Easy came to me for a walk card design for the purpose of raising awareness about voting and these were the designs I made for them.